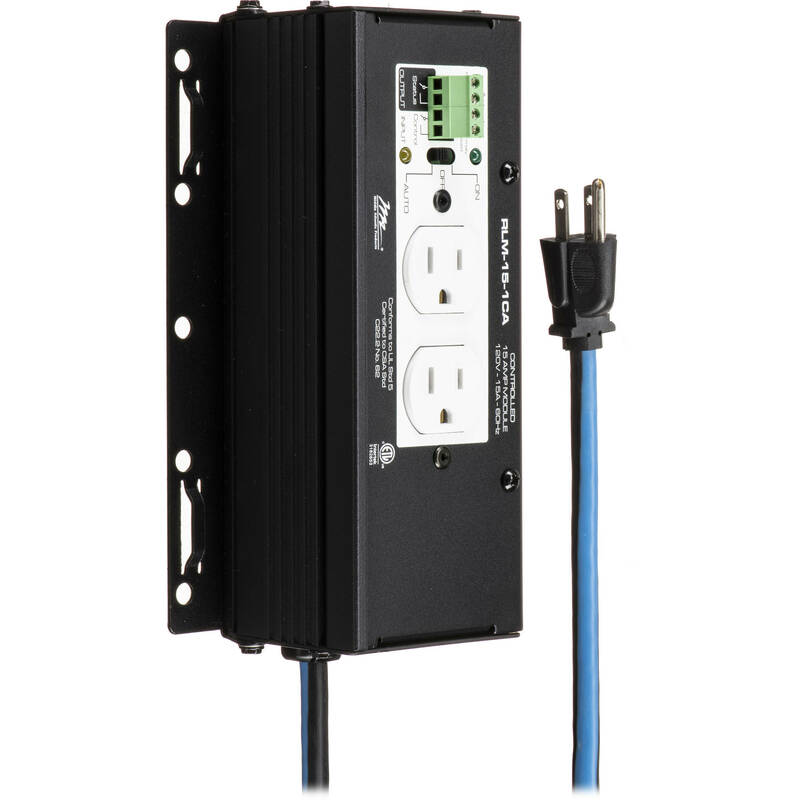 The Middle Atlantic Products RLM-15-1CA Stand-Alone Switchable Power Module allows quick and easy shop or field wiring of vertical power raceways. Powered through a 115VAC, 60Hz input voltage, this module utilizes a #12 (20A) wire with genderless 30A coupler to daisy-chain AC power to other modules on the same circuit. This module fits MPR Series raceways, is manufactured from 18-gauge steel, and features a durable black powder coat finish. Box Dimensions (LxWxH) 24.0 x 4.8 x 2.8"